Hey, guys! I’m back with a tale of victory and adventure! 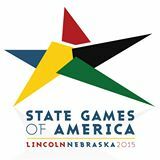 So what happened at the State Games? Sunday morning I arrived at the Aquatic Center at a college. It’s a nice complex, for sure! We checked in, and I warmed up by doing some of the drills the camp had taught me. I was nervous, but I knew I had the tournament in the bag. My only problem was swimming against the older kids. See, when there aren’t enough people in an event, they merge the age groups so the meet can go by quicker and everyone can go home. But someone had told me that qualifications and medals were awarded by race, not age group. I began freaking out, and becoming so nervous and upset, I was pretty angered by the time the meet had begun. Turns out, that lady didn’t know what she was talking about and I would be okay. In my first event, the 50 yard Freestyle, I swam 29.34 seconds. It was a personal best, and I placed first! In my 100 yard Breastroke, I placed second with a meh time of 1:33.15. The girl in front of me was on fire. Literally. The smoke was unbearable. In my third and final event, I swam a winning 1:07.88. Not a best, but it’s good! 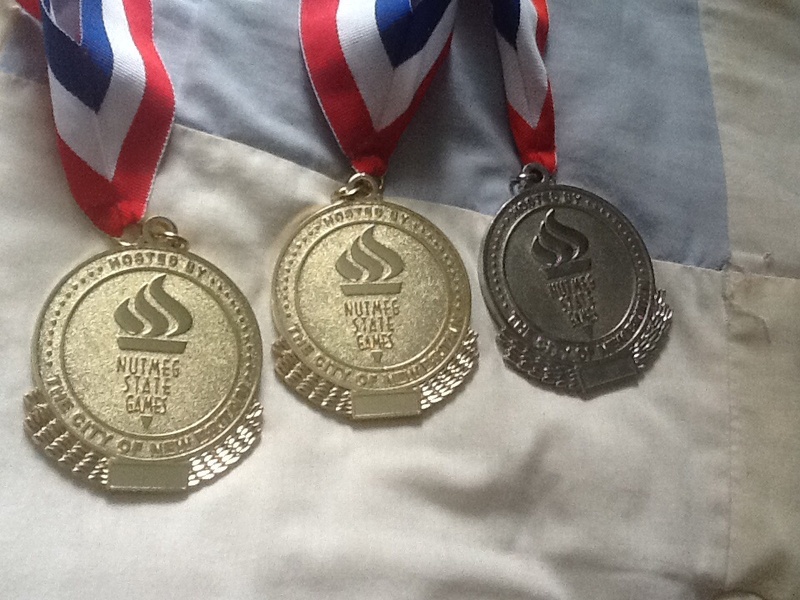 That means I qualified for all three of my events in the State Games of America in 2015. Only one thing to do: TRAIN HARDER. Next year, I’ll be one year older, and ready for more competition, and my times will have decreased even more. Believe me, I can’t wait.